Mo Beta Glass Co. accepts returns on unused products within 15 days of delivery. We do not accept returns on any used product under any circumstances. All returns must have a Return Authorized Merchandise number. Returns due to personal preference will be charged a 15% restocking fee. Returns for store credit will not be charged a restocking fee. Shipping charges and any rush processing fees are non refundable. In order to return an item, you will have the option of using a Mo Beta Glass Co. provided, prepaid shipping label (the cost of the postage will be subtracted from your refund) or shipping the item back using your own label. If an item is damaged, incorrect, or mislabeled product, please file a claim with our support within 4 days of delivery using the link below. You must provide an order number and 2 to 3 photos of the damaged item as well as the packaging. 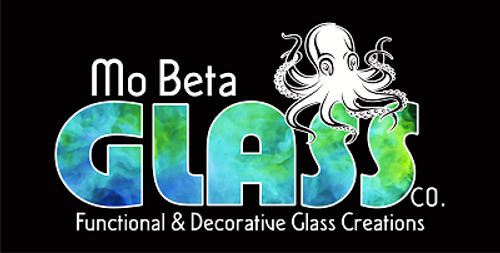 Mo Beta Glass Co. will replace the item at no additional cost. If an item is unavailable a refund may be credited to you. Refunds are made within 48 hours once we receive your return. To File for a Return please enter the required information listed on this form.